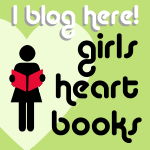 As you probably know, I write a regular blog post for Girls Heart Books, which is a great site run by writers of fiction for girls (or mostly girls), about us, and our books, and being a writer. If you haven’t already, check it out! My last post was advice I’d given to a 16 year-old girl called Nicole, who wrote to me asking if I could give her any help finding work experience in the field of writing. It was a good question, from an articulate girl who was clearly passionate about what she wanted to do. I remember feeling exactly how she felt when I was 16, so for Nicole, and for the 16 year-old me, and for all other teens who might be wondering what they should do to make their writing dreams real … here’s what I said last week on Girls Heart Books. Thanks so much for your message. I can understand your frustration and I sympathise! While I know many writers who would just love someone to help them at home, it would end up being with all the things they have to do that aren’t writing, such as finding travel receipts, and filing, and other very boring jobs. Shadowing is also a tricky one, as all the interesting stuff is going on in an author’s head. Watching her make lots of cups of tea, procrastinate, spend too much time on the web, pick up her children from school and then madly tap away on her laptop while they’re having tea would probably not teach you much about the craft you love, sadly. I think if you got the chance to work in a publishing company one day, that would teach you a lot about the commercial decisions that have to be made for a book to be successful. So take a job like that if you can. But as you say, they probably only take people over 18. My best suggestion would be to see if you can get a weekend job – paid or otherwise – in a bookshop. Especially an independent one. Then you’ll get your hands on lots of books and see what people are reading, what they love, what they ask for, and what booksellers like to recommend. All the booksellers I know are fonts of knowledge. But meanwhile, the best, most obvious and most important thing you can do is …. Just write. Every day. Read a lot and practise different styles. Finish your stories. Hone your craft. 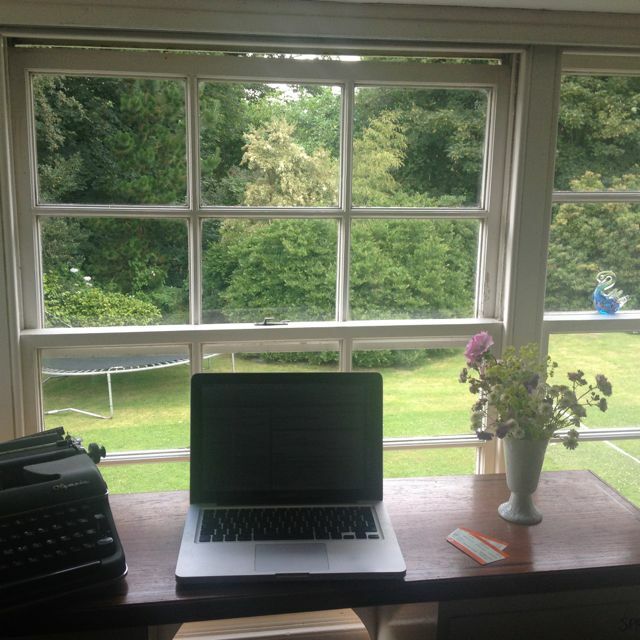 Imagining ‘what it’s like to be a writer’ (which I cheerfully admit I did all the time in my teens and twenties) is actually just an act of procrastination. When it comes to it, you just work that bit out as you go along. The important part is the writing itself, and you only learn that by doing it and doing it and doing it. If you need to get out of the house, and you can’t do the bookshop thing, then get whatever summer jobs/helping people out jobs you can. They’ll all feed your writing. Help out at an old people’s home. 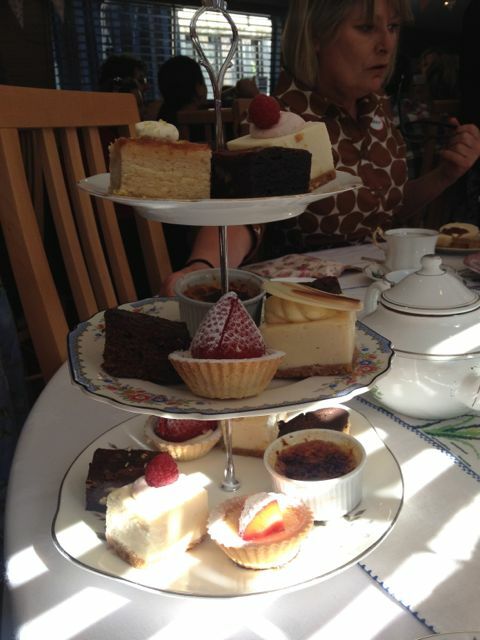 Visit old ladies. Work in a kids’ camp. 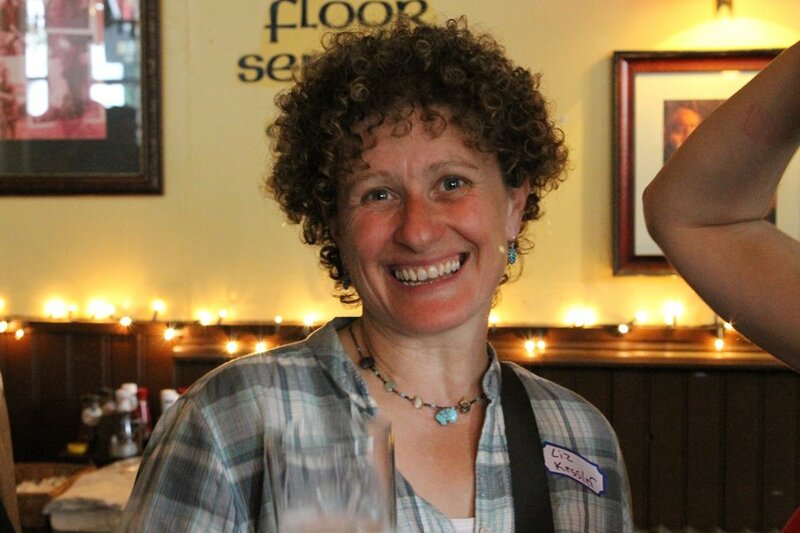 Meet people and see how they interact with other people. Notice what makes them tick. That’s what will make your writing rich and varied later on. Much more so than doing any writer’s filing ever could. It was an idea that had been circulating for a while. Celebrate all those teens who read. 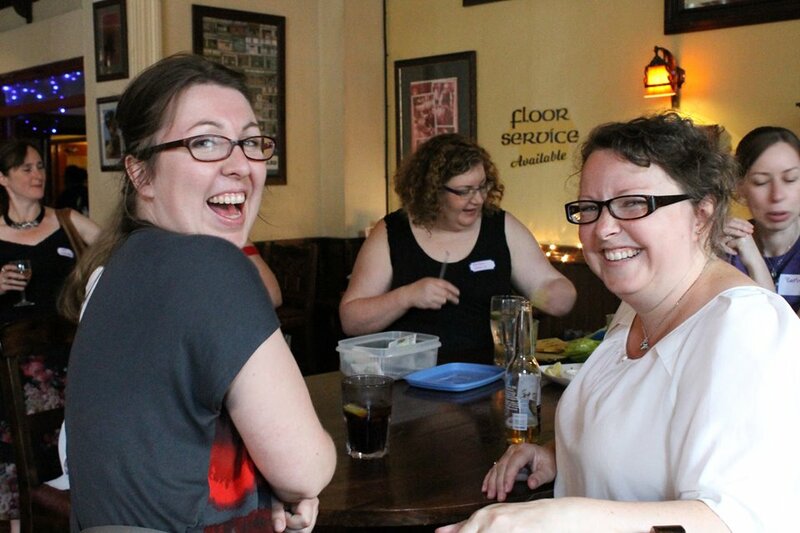 Bring together the great community of writers who create the success story that is UKYA. 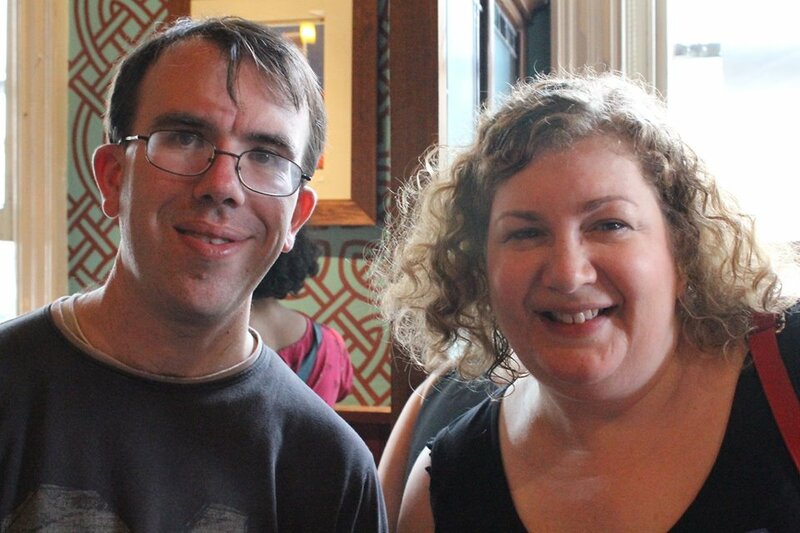 Let fans meet authors, and authors meet fans. But organising a big event was complicated. Nothing happened. And then Malorie Blackman, the Children’s Laureate, stepped in. 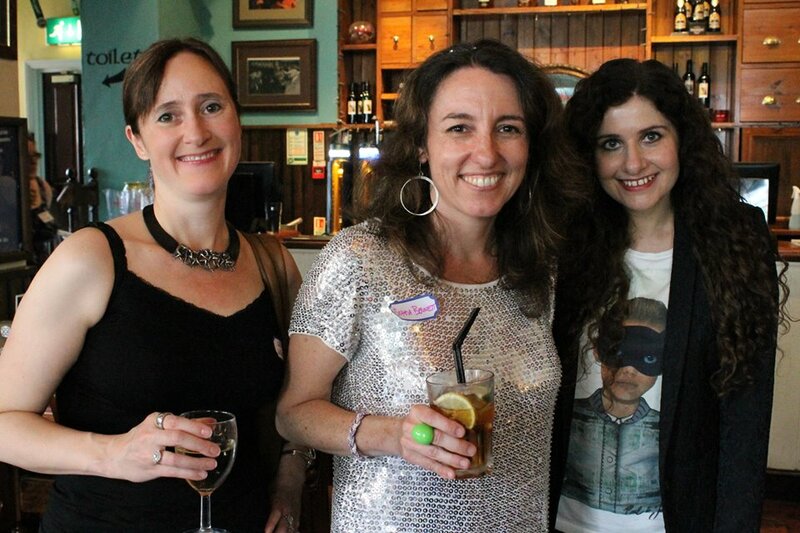 What happened next was … YALC. 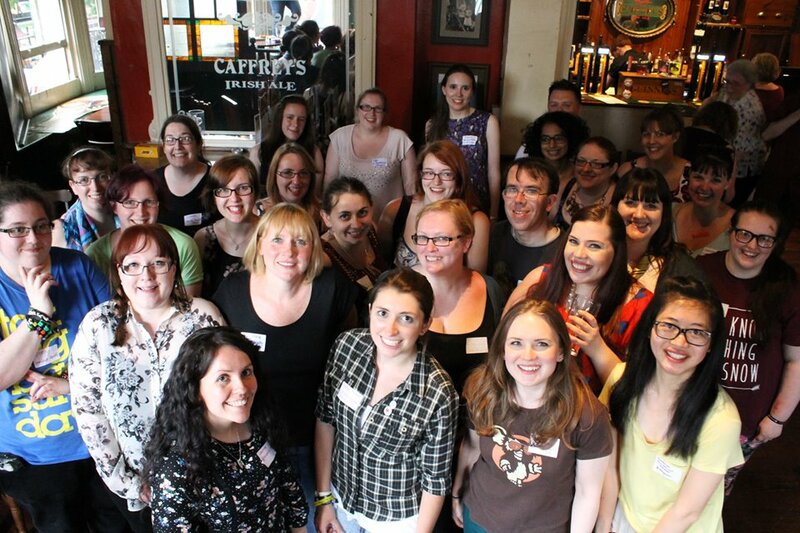 The Young Adult Literary Convention, attached to the London Film and Comic Con at Earl’s Court last weekend. 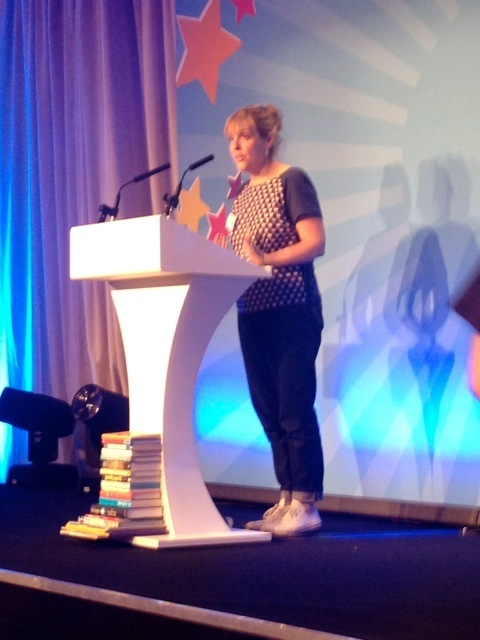 It started on one of the hottest days of the year, (with thousands of hot bodies and no aircon – I really wouldn’t have wanted to be a Chewbacca in the Earls Court halls that day), and it proved just how popular YA fiction is, and how passionate its fans are. If you want to know what it was like, the internet’s alive with posts about how amazing it was. Check them out. Sadly, not all of us writers got to go. 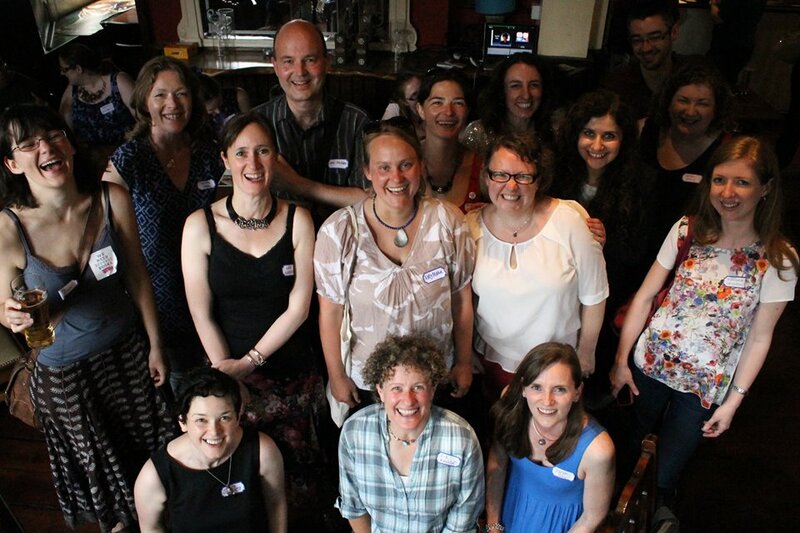 For those who couldn’t, and for the bloggers and booktubers who wanted to meet them, I organised the Fringe – where we were booked for 2 hours, stayed for 4 and had a brilliant time finally putting faces to the names we know so well on the internet. 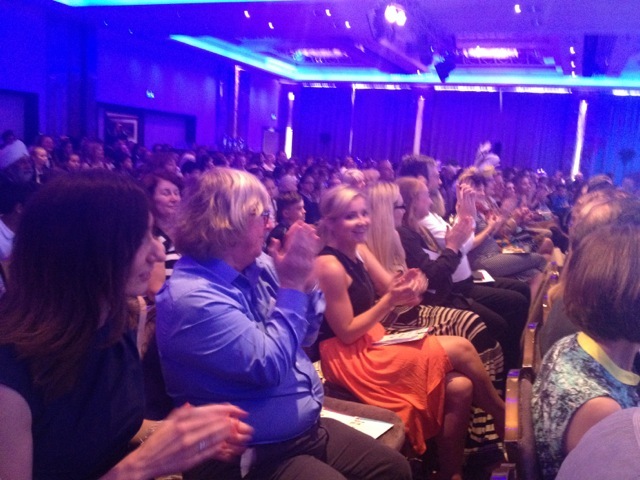 We also raised nearly £200 with a raffle for the Siobhan Dowd Trust, which had paid for some of the schools to come to London for the convention. It’s been a busy few days. I’m surprised how much writing, in the middle of it all, has been done. Not a vast amount, admittedly. But some. 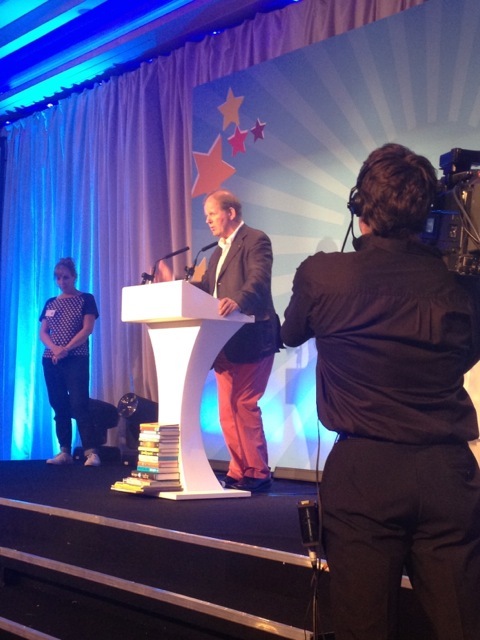 I’m staying with friends in Cornwall, because I was a guest at the Kids’ Lit Quiz World Final, which took place in Falmouth this afternoon. It was FABULOUS, as it always is, with quizmaster Wayne Mills, from New Zealand, setting and asking all the questions, and teams from Singapore, Australia, New Zealand, South Africa, Canada, the USA and the UK all competing for the KLQ cup. 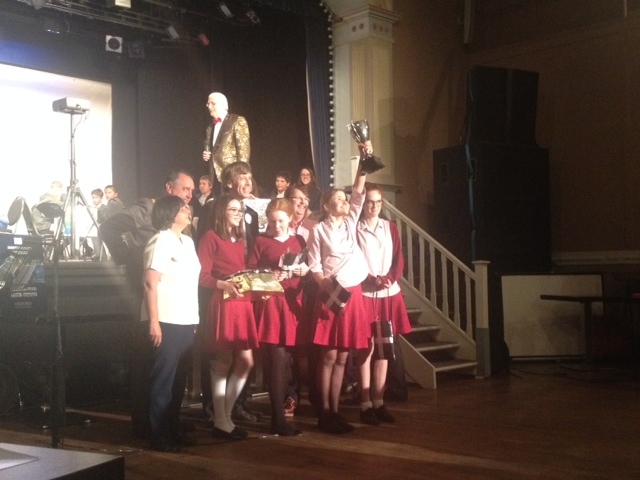 And I’m pleased to say that, after a thrilling contest, the UK team – from City of London School for Girls – won! There was much celebration, as you can imagine, by the home crowd. The Golden Egg Academy was just a plan on Imogen’s kitchen table this time last year, and now it has 200 members – all aspiring children’s writers, who get access to top-level editorial input, workshops, writing tools and more, to help them find the heart of their story and get their precious manuscripts ready to submit to agents and publishers. 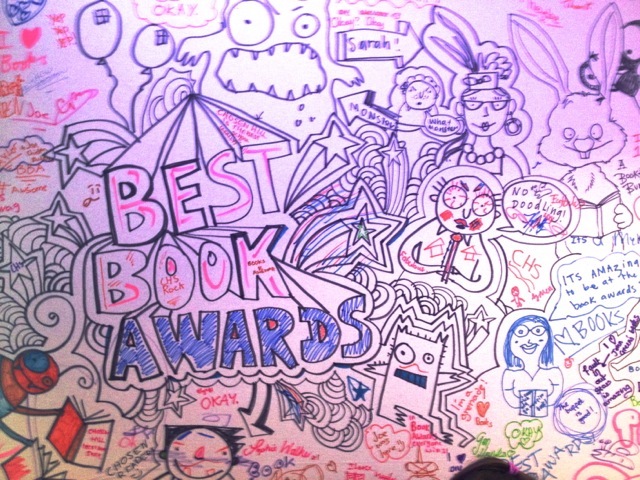 The week before, it was all about the Best Book Awards, run by the Booktrust. I’ve written about those on my website, so you’ll find more details there. 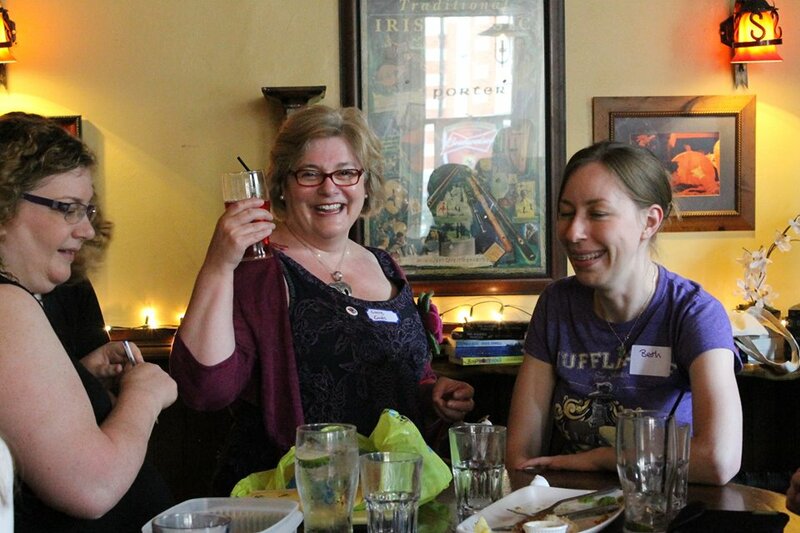 To cut a long story short, it was another party (I know, but believe me, I spend most of my life not going to parties) and it was also great fun, because it was full of children and grown-ups who are passionate about books. 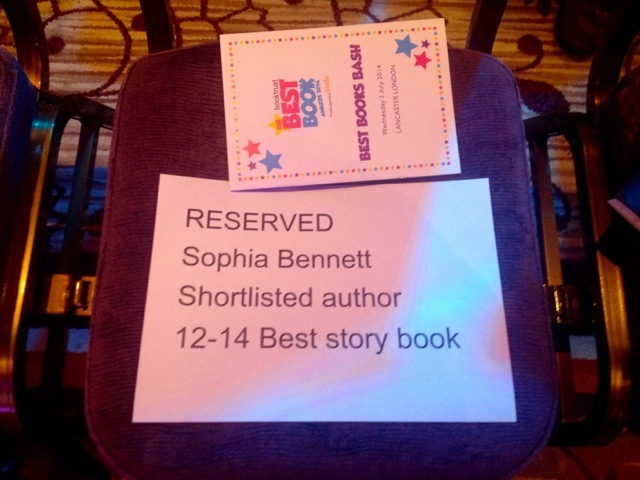 And I lost out to John Green in the 12-14 Best Story Book category. JOHN GREEN! So that was really, really OK.
And this was my seat. Frankly, the event was worth it for my reserved seat sign alone. That’s not the end of the parties. 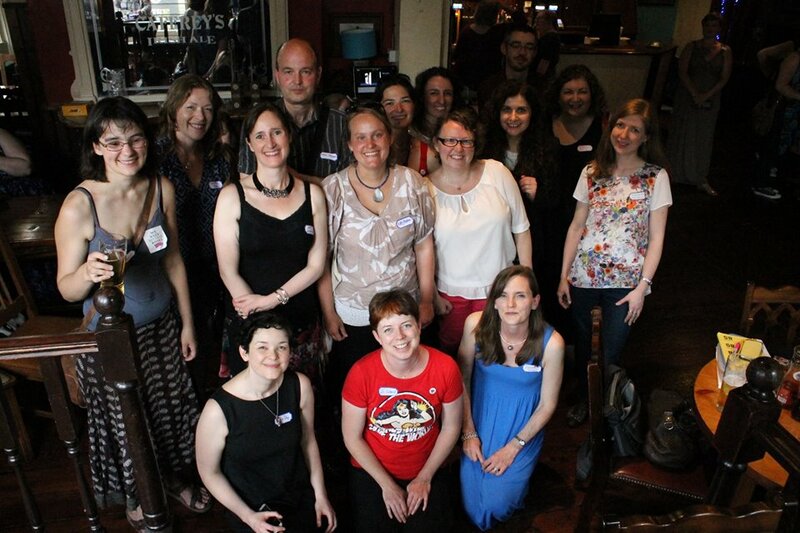 There’s another one on Saturday, for lots of writers and bloggers attending the Young Adult Literature Conference in London. If you’re on the list, I’ll see you there. Meanwhile, I should probably get on with writing a book.